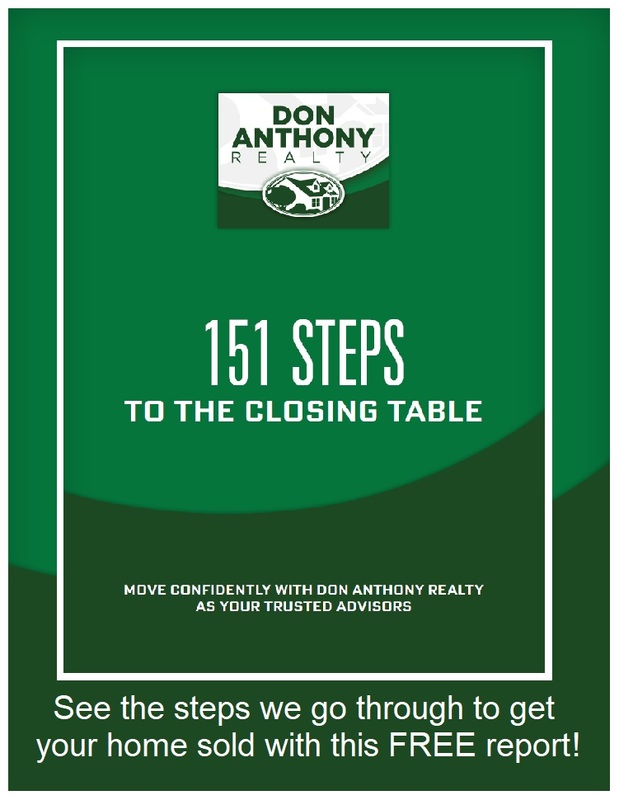 Don Anthony Realty is not your typical real estate company. Our hybrid approach to selling homes combines the best of a Discount Real Estate Broker and a Full Commission Agent with the freedom of a For Sale by Owner and Flat Fee MLS Listing. Just like the Internet has changed the financial services industry with companies like Charles Schwab and E*Trade, and changed the travel industry with companies like Expedia and Travelocity; the Internet has also changed the real estate industry. We recognize and embrace the fact that the Internet has empowered the home buyer, as the information that was once closely guarded by the real estate community is now readily available to the general public. Since the overwhelming majority of home buyers today begin their home search online, we combine the power of Enhanced Internet advertising with traditional exposure on the MLS and expert representation to create tremendous value for our clients. The net result is getting your home sold while saving you thousands!